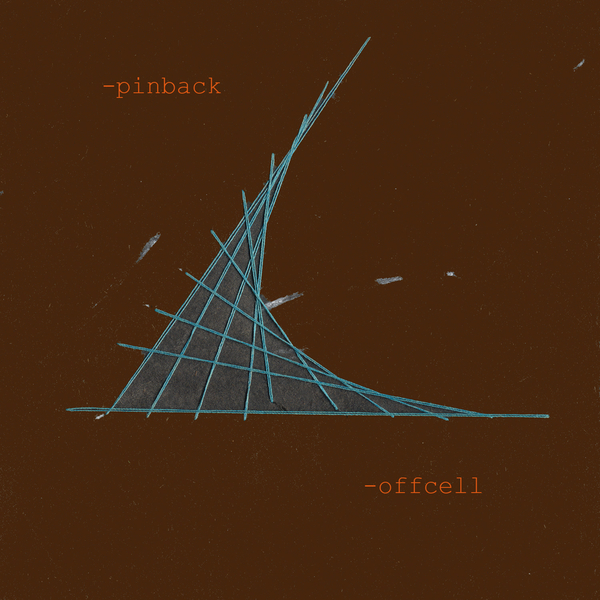 First Pinback release of new material since 2001’s ‘Blue Screen Life’ and their first release for Touch and Go. Delicate harmonies combine with pleasantly rollicking tempos and simple, pretty melodies in a way that is both innovative and immediately familiar. The EP features five brand new non-LP tracks including the live crowd pleaser ‘Victorious D’. For fans of American Anolog Set, 3 Mile Pilot, Teenage Fanclub, Portastic and The Postal Service.